Situated near the heart of Philomath, right on Main Street, is the Benton County Historical Museum. The Benton County Historical Society, which runs the museum, has been preserving historical artifacts, photographs, and manuscripts since 1951. 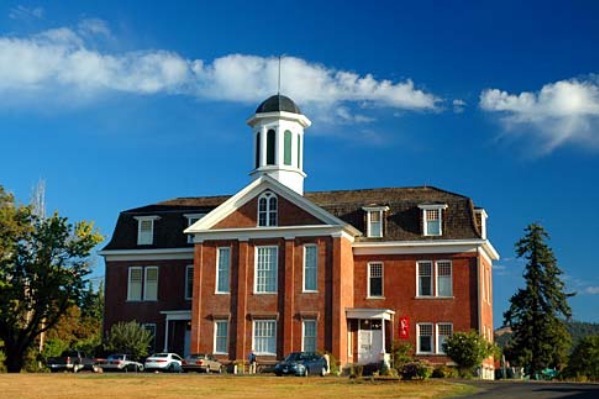 They opened the Benton County Museum in 1980 in the historic Philomath College, which opened its doors to students in 1867. The Benton County Museum offers families and history buffs an easy afternoon of fun. Visitors can spend an afternoon browsing historical artifacts from and displays about Benton County, along with art shows displaying work from local and regional artists. 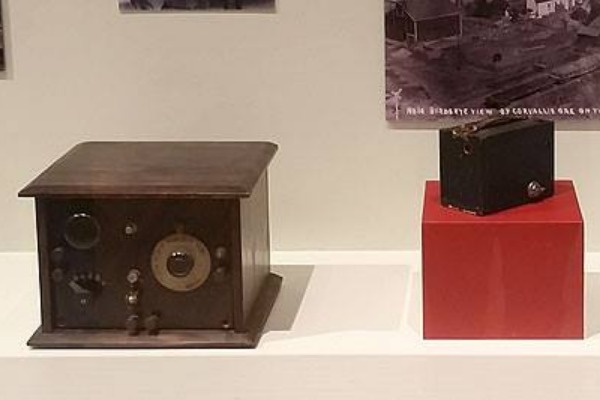 By way of example, the Benton County Museum is currently showcasing a year-long display called “Circa 1920” that features household objects in use around Benton County during the 1920s. Also on display at the museum is “Painting Oregon’s Harvest,” featuring the art of Sisters, Oregon artist Kathy Deggendorfer, through Dec. 29, 2018. 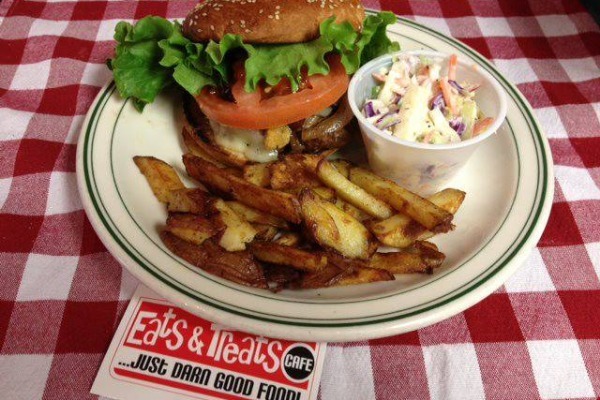 Make a day of your visit to the museum by including a lunch stop at nearby Eats N’ Treats Café, a 100% gluten-free restaurant, or the Dizzy Hen, a cute little diner that offers family dining just a block or so away. After your visit to the museum be sure to stop into NutCakes, which offers “insanely delicious” donuts and other sweet treats and is right next door to the museum. 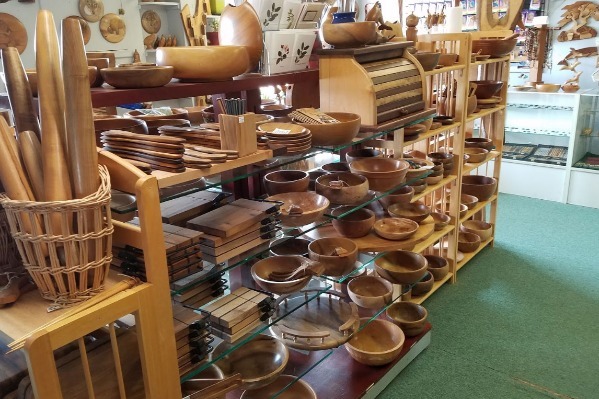 Other stops can include a bit of wine tasting at the Wine Vault, located inside a historic old bank near the museum, or a visit to Myrtlewood Mystique Gallery, featuring handcrafted items made from myrtlewood and located at 1737 Main St. in Philomath, a short drive from the museum. 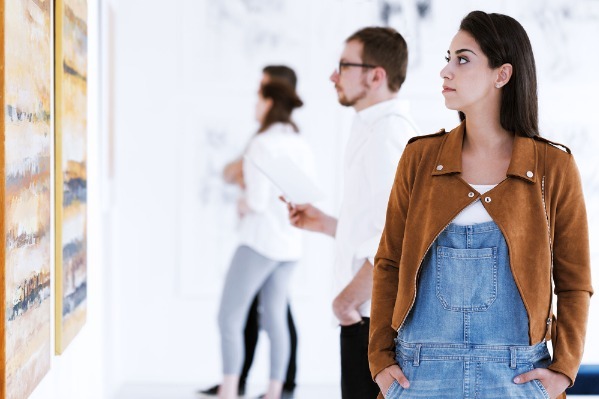 You’ll soon be able to enjoy art and history right in Corvallis, too! 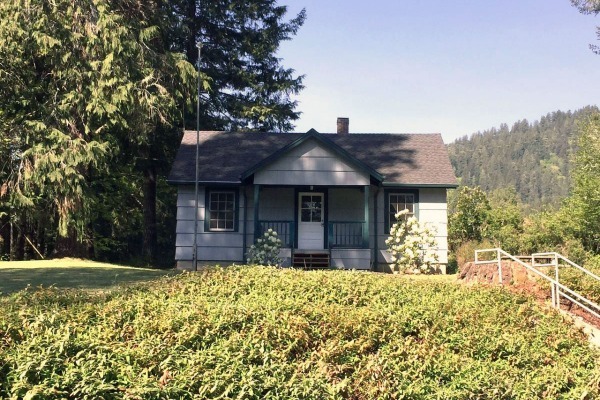 The Benton County Historical Society will be opening their Corvallis Museum, located right near the Courtyard by Marriott Corvallis in downtown Corvallis, in late spring of 2019. Photo courtesy of the Benton County Museum Facebook page. Keep up with Corvallis news, events and happenings by signing up for our email newsletter. Visit the Benton County Historical Museum's website to see what they have happening right now, learn about the Benton County Historical Society, check their online archives and more. 'Circa 1920: Roaring into the Modern Age' is 2018's year-long exhibition, now open at Benton County Museum, in Philomath, Oregon. 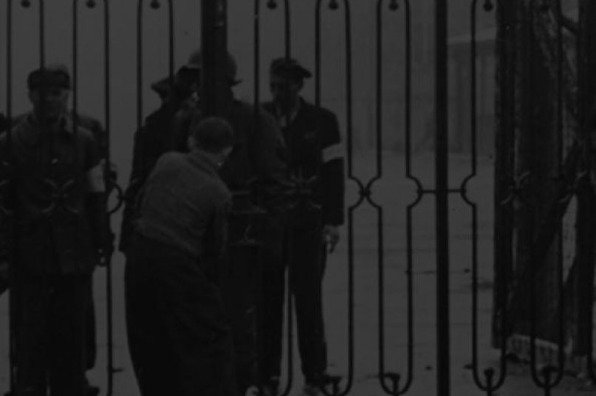 The exhibition provides an opportunity to reflect on the similarities and differences of life in America 100 years ago as illustrated through the objects in our museum collections. Eats & Treats Cafe is a dedicated gluten free restaurant serving up great food and BBQ in a relaxed, friendly atmosphere. 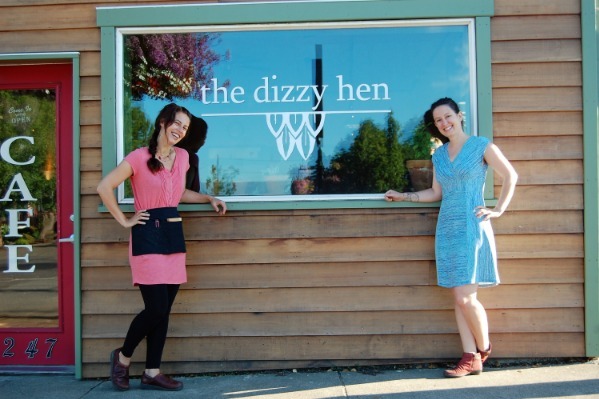 Ricky and JC of the Dizzy Hen are dedicated to serving food that's generous, giving, warm, true and nourishing. 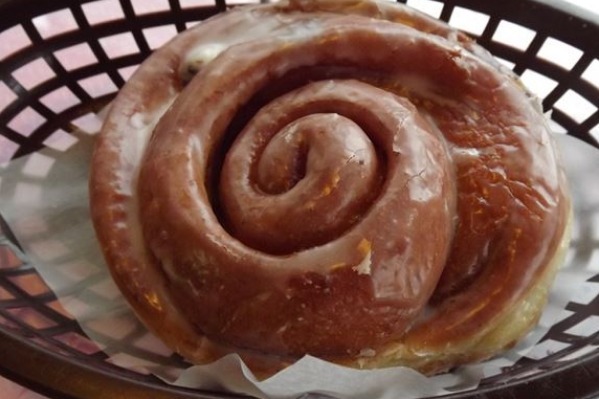 NutCakes is a bakery focusing mainly on donuts of all kinds, as well as specialty cakes. They've got muffins, cupcakes, cookies, brownies, and lots more to enjoy. The Wine Vault is Pheasant Court Winery's tasting room. 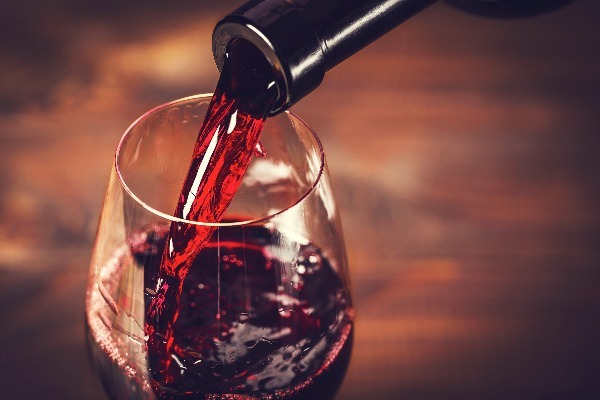 They offer tastings of wine from Pheasant Court, BFF Cellar, Marys Peak Winery and more. Myrtlewood Mystique Gallery is an art gallery and gift shop offering unique handcrafted items, gifts, framed art, jewelry, and Oregon collectibles made from myrtlewood.